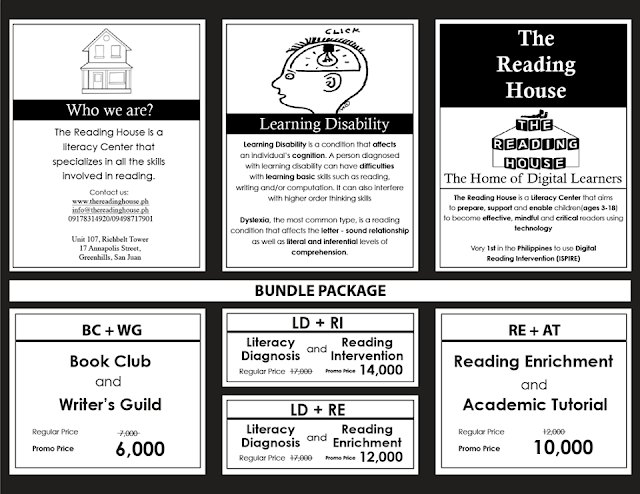 The Reading House is a Literacy Center that aims to help children with Learning Disabilities and Difficulties. The services of The Reading House covers all the sub-skills of reading that we use in order to read continuous passages meaningfully. The Reading House believes that technology is a powerful tool that we all can use to learn effectively. 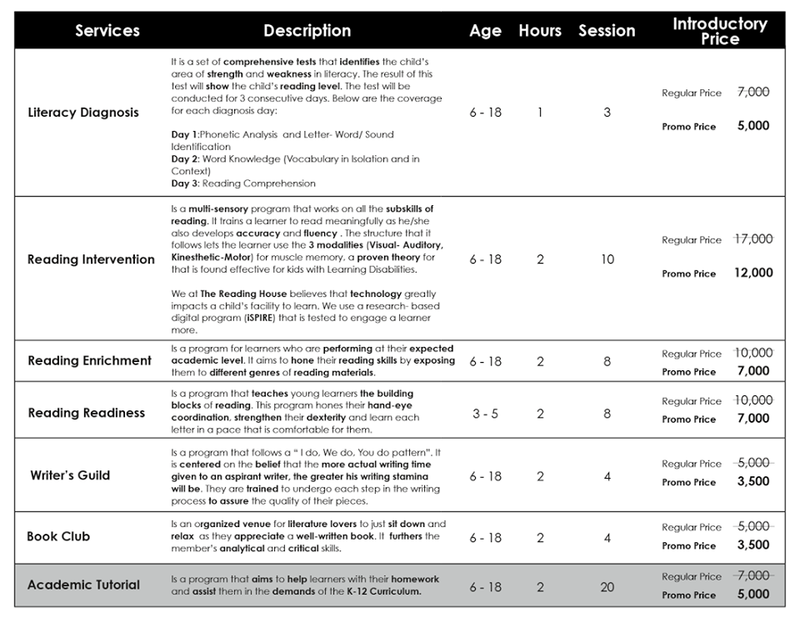 Along with the time-tested multi-sensory approach, The Reading House chose iSpire as its main program to build reading success through an intensive, structured and spiraling curriculum that combines phonemic awareness, phonics spelling, vocabulary, comprehension and fluency in a dynamic 10-step Lesson Plan. 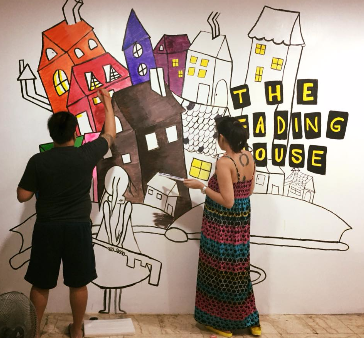 The Reading House is a venture that took almost a decade to come to life. Teacher D, the co-founder and director of the center, over the years of teaching, developed a love for children who learn differently. On her first year of teaching, she learned about the different Learning Disabilities and an effective approach on how they can learn efficiently. When she decided to try out other teaching environments, she brought with her this genuine concern and love for children who learn differently. Teacher D grew close to her students who were flagged as “slow” or “behind”. That is when she realized that she wanted to build a place where she can help these children. A place where children can feel confident as they learn, a place where tasks are designed to be success – oriented with the aims of removing these children’s feeling of frustration towards learning. The services that The Reading House offers are carefully designed to prepare its students to become mindful learners of the 21st century. It begins with finding out where the learner is and branches out to different programs that would address the different learning needs of a child. 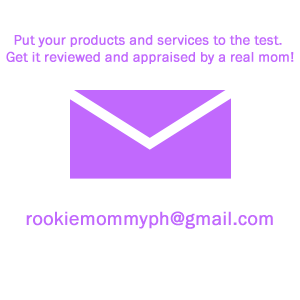 The Reading House also believes that it takes a village to raise a child, so it willingly works with the parents in coming up with ways that can effectively help the child to learn at his/her own pace. To do this, The Reading House, provides a comprehensive written report to the parents to update them of their child’s progress throughout the program. Now that The Reading House is open for everyone, it aims to make learning an equal for everyone. 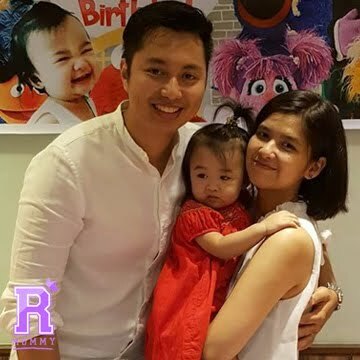 The Reading House is a place where your child can develop strategies and techniques that will make them effective and efficient learners of the society. 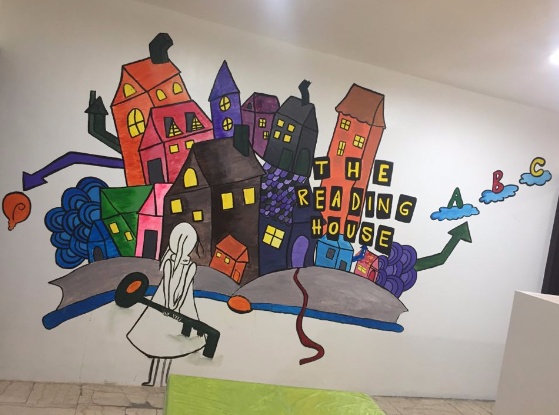 2 comments on "PR: Helping children with learning disabilities and difficulties through The Reading House"
This post on Reading House seems very interesting; being a teacher I enjoyed reading the post. The target of teacher is always to make learning an equal for everyone. Please share a little more detail about the Reading house which will be helpful for us.